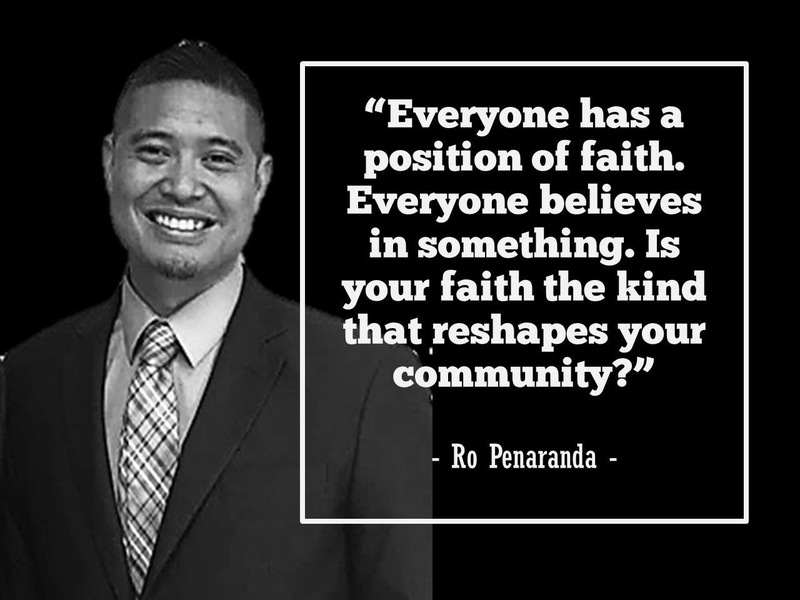 Praise the Lord for Ro’s preaching today! On how the Gospel reshapes our community…..Thanks to all the parents of youths who came out to listen to our youth director! As we wrap up the meet/greet, feel free to reach out to Ro directly. If you missed the service, you may Listen to his sermon here.